Hebrew is the ancient language of the Jewish people and the only ancient language still spoken today. 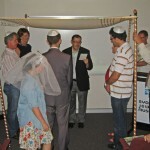 BJE has been teaching Hebrew language classes in state high schools since 1989 when the first class had 14 students. 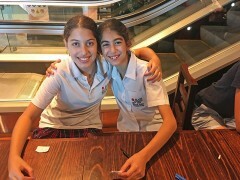 Previously, Hebrew had been available only as an after-school subject for high school students at the Ramah Academy which, at its height, had some 40 students. 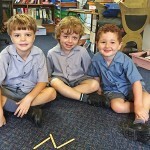 In 1990 BJE began also teaching primary school Hebrew when it opened classes for 32 students at Vaucluse Public School. 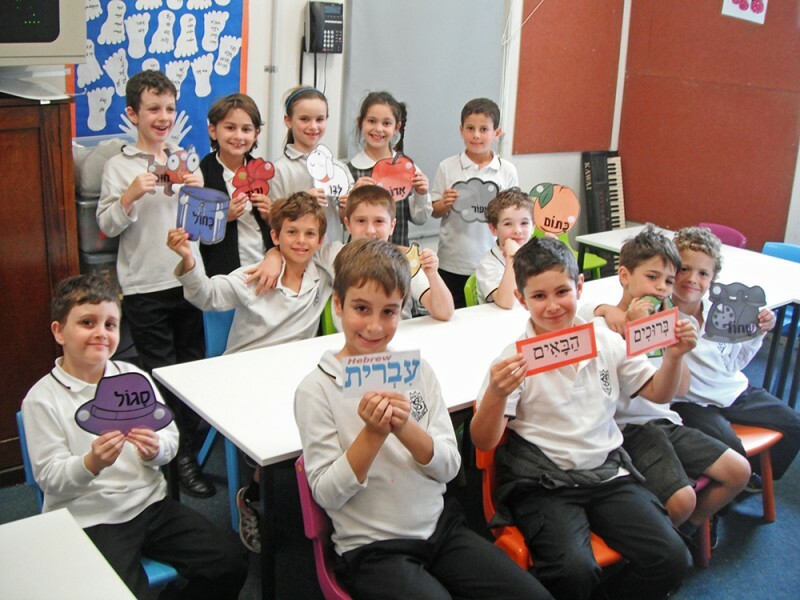 Today there are approximately 600 students learning Hebrew in 10 state schools and at the BJE premises. Depending on the school, Hebrew is taught either as an insertion class (meaning during school hours) or in classes held before or after the regular school day. 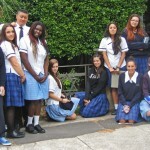 BJE is recognised by the Modern Language Teachers Association NSW. AT WHICH SCHOOLS DOES BJE PROVIDE HEBREW? 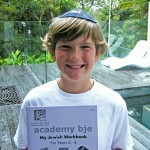 Hebrew may be offered as a subject in its own right or, for primary school students, as part of BJE’s Traditions program. 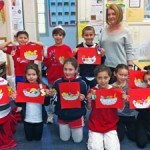 Hebrew classes are offered by BJE at the following primary schools: Rose Bay PS and St Ives North PS. 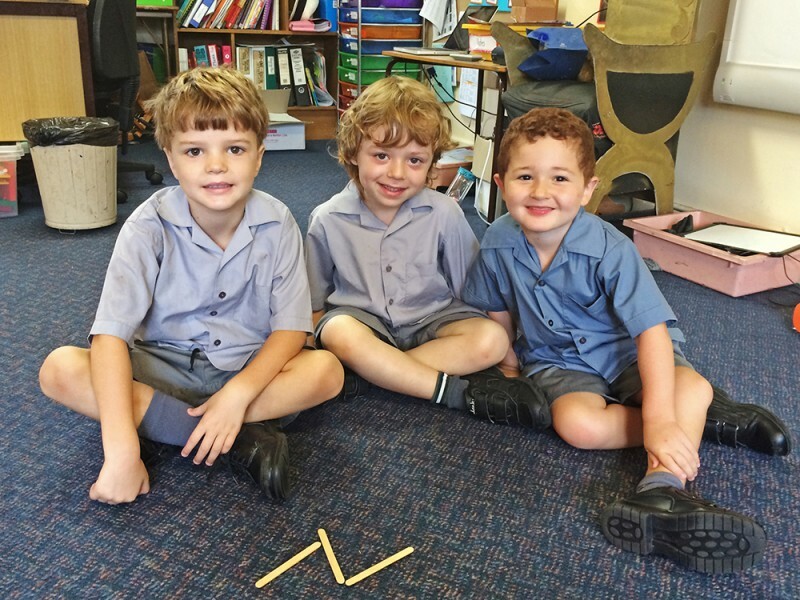 In addition, the following primary schools offer Hebrew classes taught by Department of Education teachers in regular school hours: Bellevue Hill PS and Vaucluse PS. 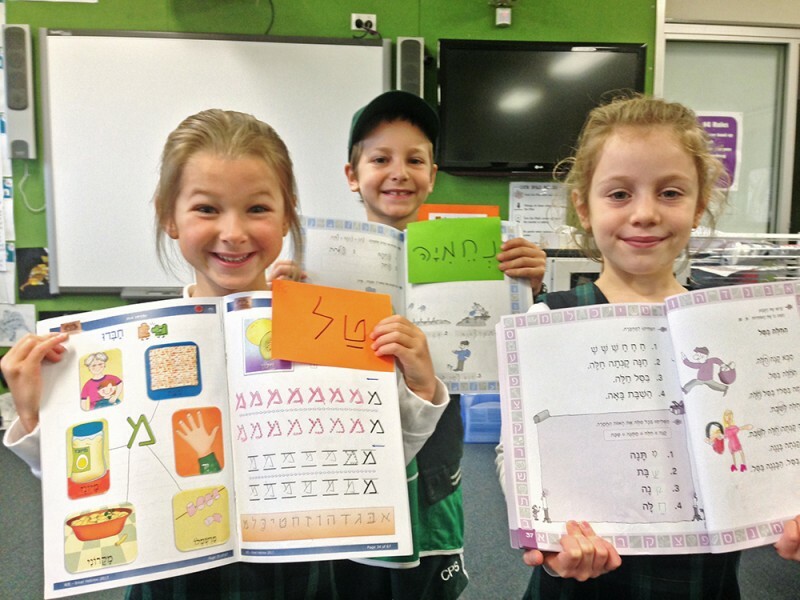 At Rose Bay PS, Hebrew is offered at different times depending on the student’s year at school; students in years K-3 have their Hebrew classes during regular school hours and students in years 4-6 have their Hebrew classes either before or after regular school hours. 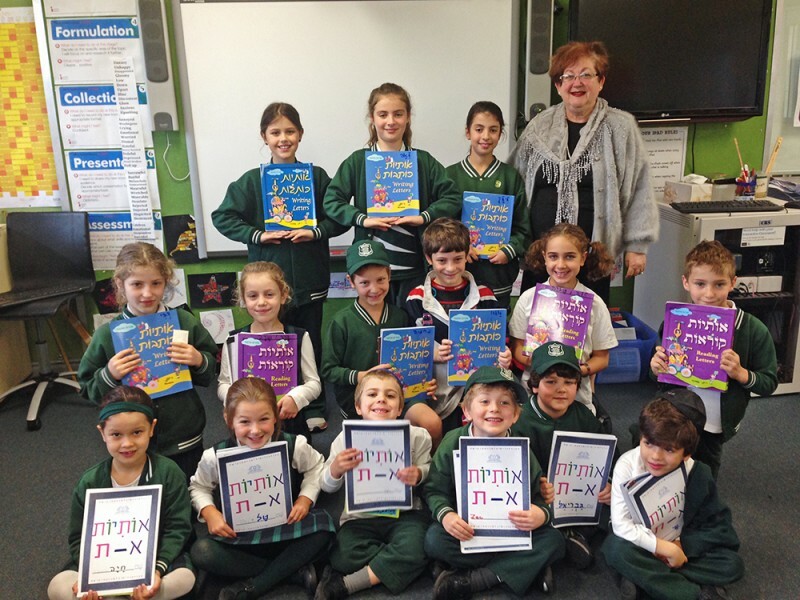 Hebrew as part of our Traditions classes (taught either before or after school hours) is available at the following schools: Lane Cove PS, Clovelly PS, Woollahra PS and South Coogee PS. Participation in these classes is not restricted to students at the particular schools and students from nearby schools are also able to attend. 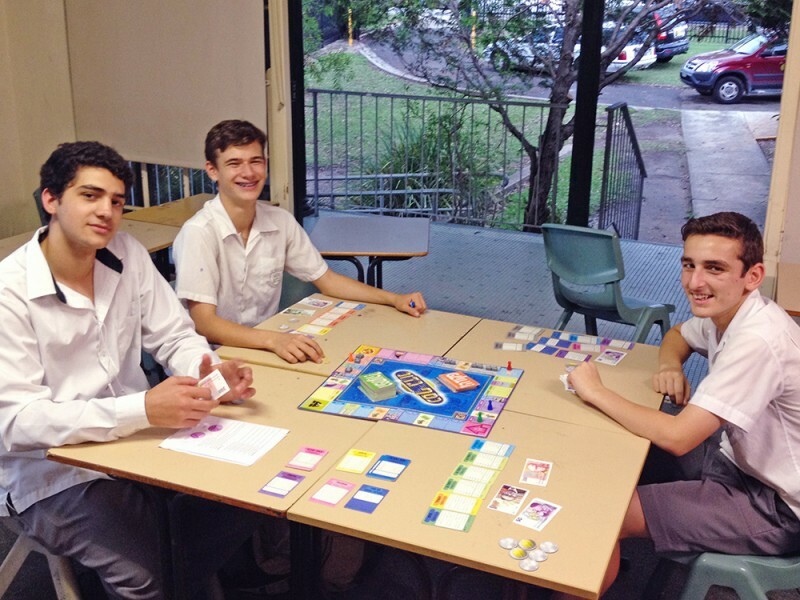 Hebrew is offered at the following high schools during school hours: Killara High School and Rose Bay Secondary College. 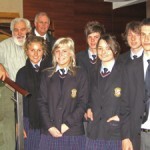 Students at Killara High School are taught by BJE teachers, whereas students at Rose Bay Secondary College are taught by Department of Education teachers using BJE curricula. 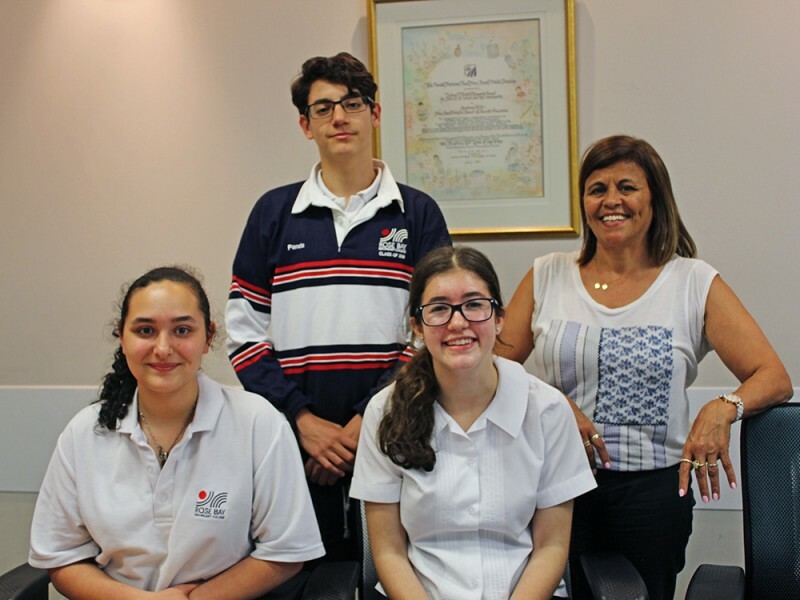 This year Killara High School will also be offering a Year 12 HSC Modern Hebrew class (subject to sufficient students enrolling). Please note that all classes are held subject to sufficient numbers of students enrolling to attend. 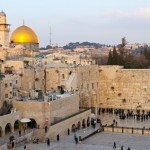 WHAT DO STUDENTS LEARN IN HEBREW LESSONS? 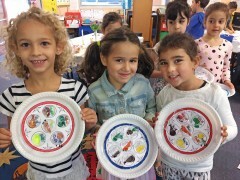 The BJE Year K curriculum is the very successful Chalav uDvash (‘Milk and Honey’) Hebrew language instruction program designed for early childhood and Year K settings in the Diaspora (outside Israel). The curriculum also encompasses the Aleph to Tav booklet designed by BJE specifically for Hebrew letter recognition. 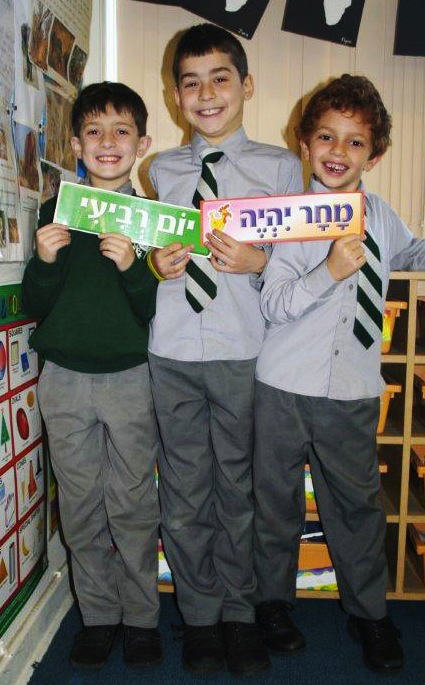 BJE was first in the world to write their own Year 1 curriculum, Achshav Korim, which is based on progressing the student’s oral language from the foundation laid by the Chalav uDvash program. 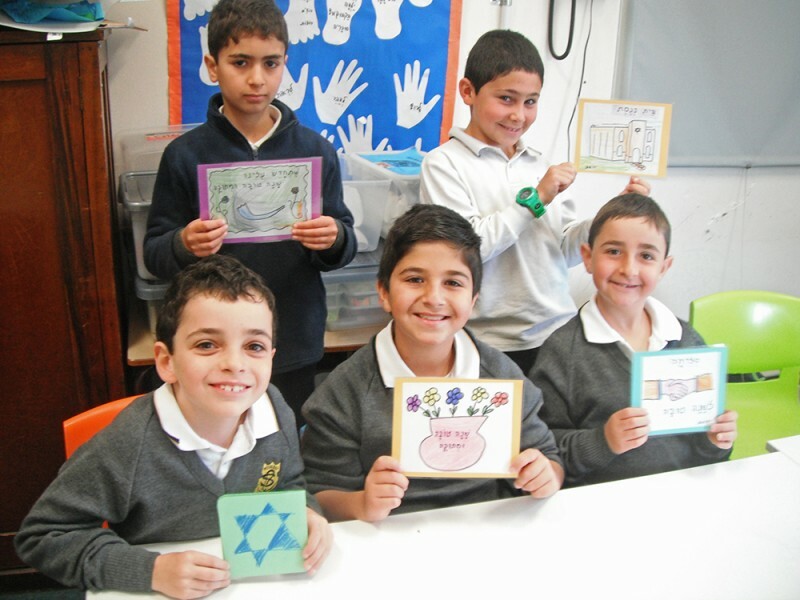 Students are also taught to read and write Hebrew, subject to timetabling constraints in individual schools. 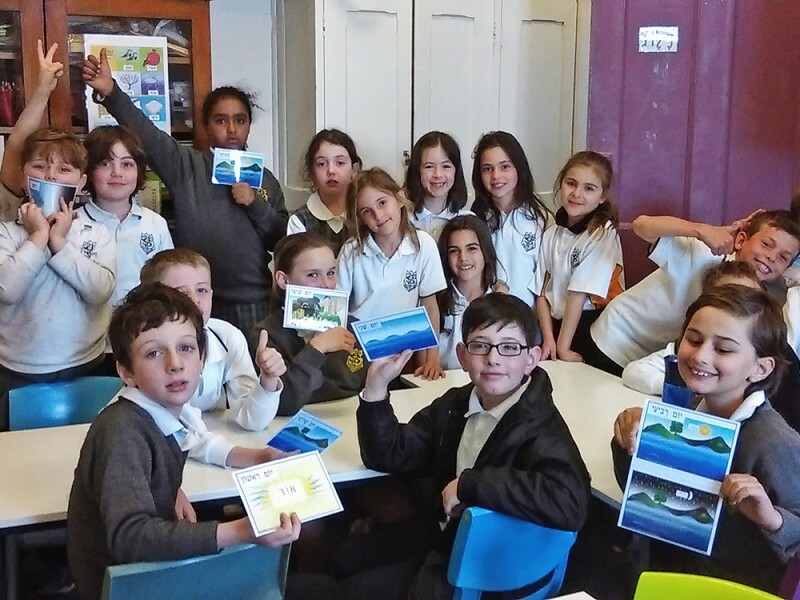 Year 2 students undertake the Otiyot Korot curriculum, progressing to the Otiyot Kotvot curriculum in Year 3, again, subject to timetabling constraints in individual schools. 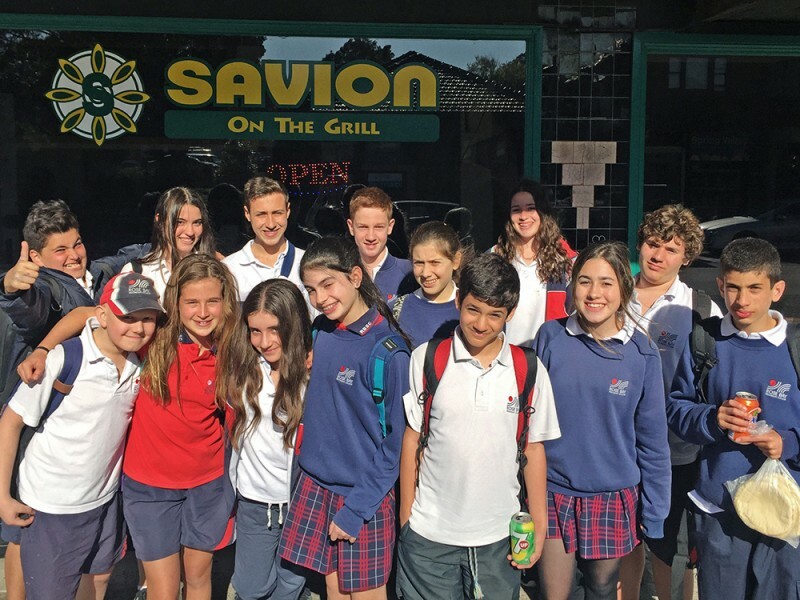 Starting in Year 3, and continuing until Year 6, but again subject to school timetabling constraints, students undertake either the Yeladim Lomdim Ivrit or the HaKol Chadash curriculum. Once students reach high school, they use the Ulpan OR curriculum in their lessons. There is a fee for the Hebrew program which is paid in advance per semester (half year)*. We try to keep the fees as low as possible and fee relief is available. 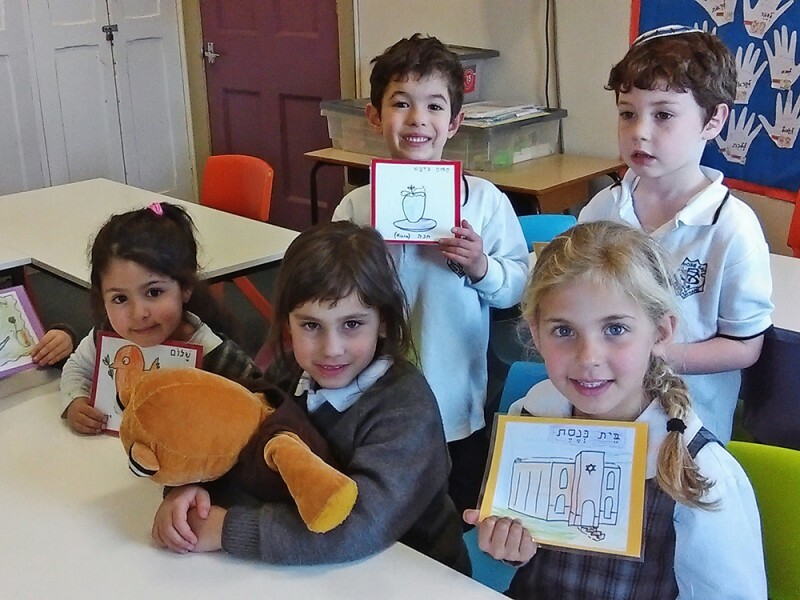 BJE is a registered provider of before- and after-school Hebrew lessons with Service NSW, enabling parents to apply for a $100 Creative Kids voucher if Hebrew is taken before or after school. In schools where Hebrew is taught by Department of Education teachers, all fees related to Hebrew are charged by the school and not by BJE. * For more detailed information, see our Fee Payment Policy but note that this applies only where fees are payable directly to BJE and not to the school. For more information about a school’s fees policy, please consult the relevant school. 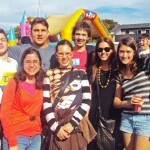 HOW DO I ENROL MY CHILD FOR HEBREW WITH BJE?